Students seeking a broad, communicative based programme designed to develop all key language skills. This programme is available for groups and individuals for stays of 2 weeks between Wednesday 3 July and Tuesday 16 July 2019. Closed groups upon request. 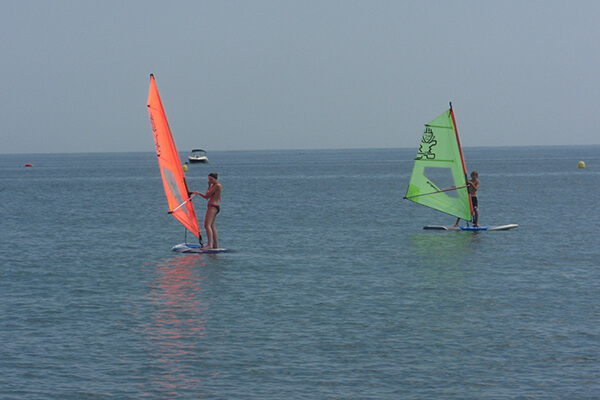 In the afternoon watersports activities take place from 17:00 to 20:00. 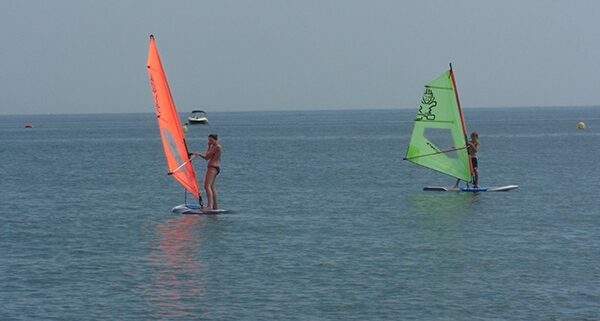 Students may choose between diving, sailing or windsurfing. Spanish Plus Diving Programme will give students the opportunity to learn Spanish and become a certified PADI diver (Open Water & Advanced).